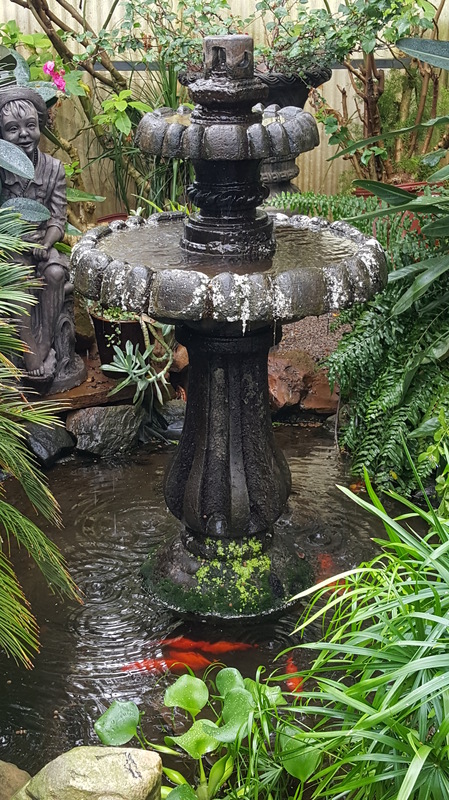 Fountains – the greenhouse inc. 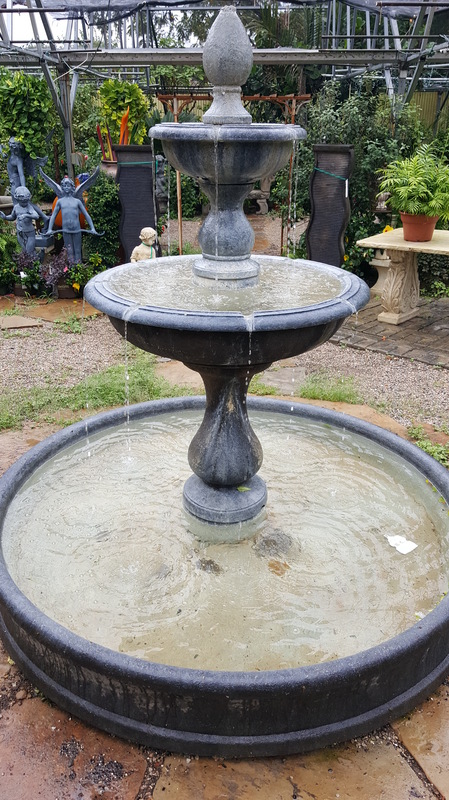 Year-round, we keep a vast array of fountains and fountain-related products. 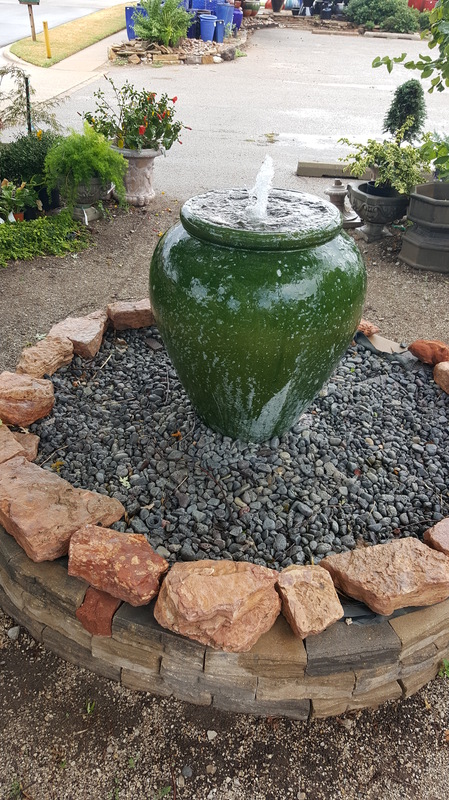 By far our favorite, and most popular fountain is the disappearing pot fountain. 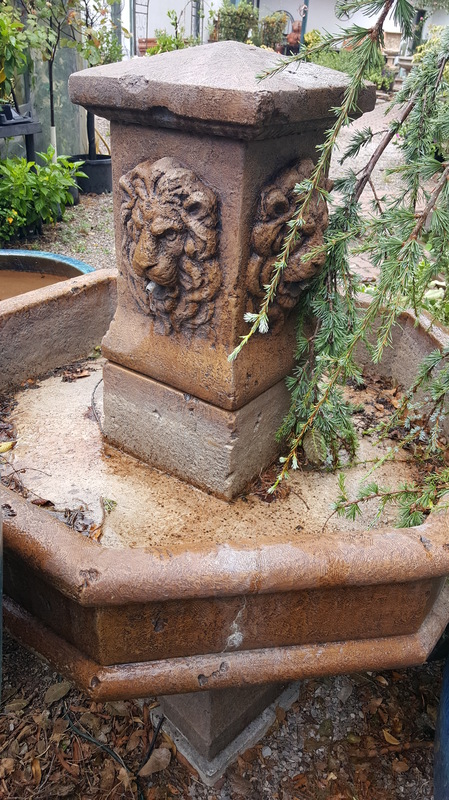 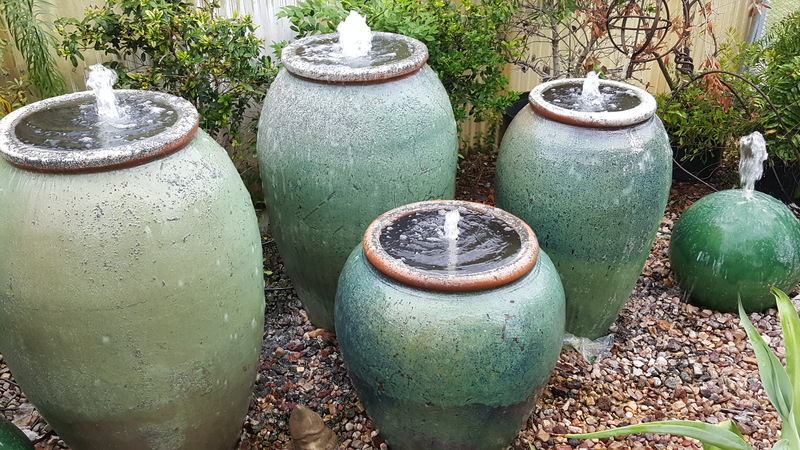 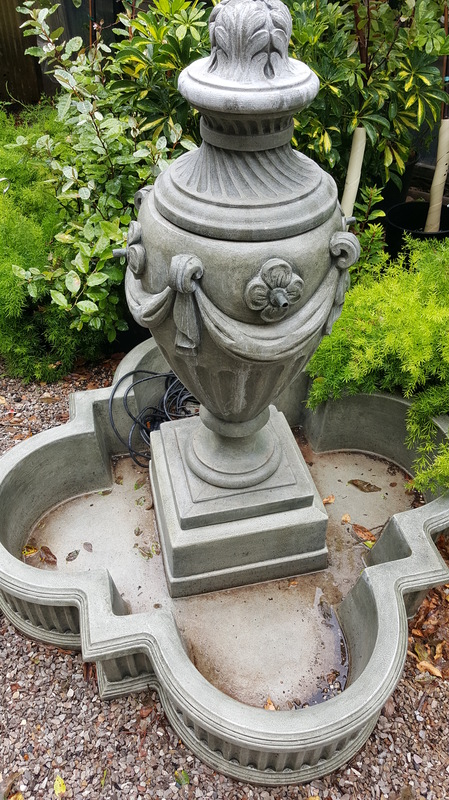 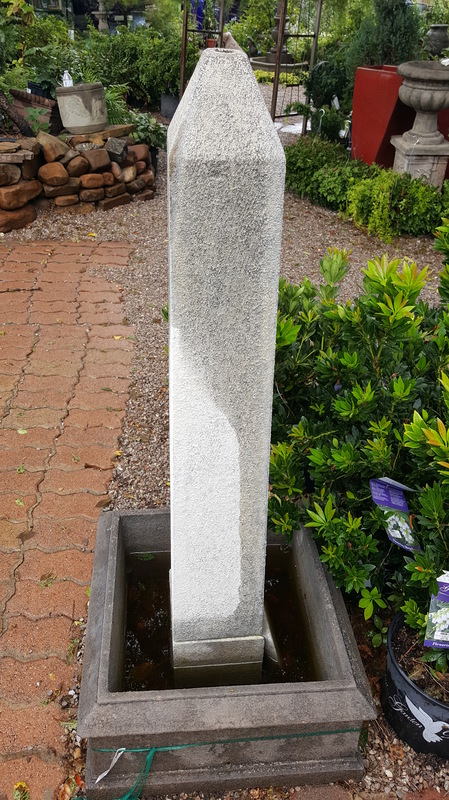 We can turn any decorative pot into a magnificent fountain which, to the average on-looker, looks like a regular fountain with an endless stream of water inexplicably cascading over the side. 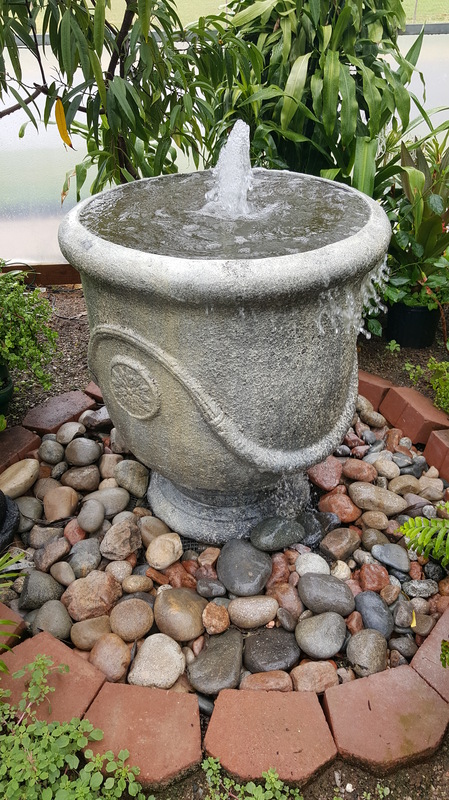 Call us, or come by the store for more information.